There comes a time in your life, as a creative individual, when you realize that there is no longer anything in your way. You're not waiting for anything to come back, or funds to become available or the timing to be right. One day, you realize that all the doors are unlocked, and it's time for you to just open them. 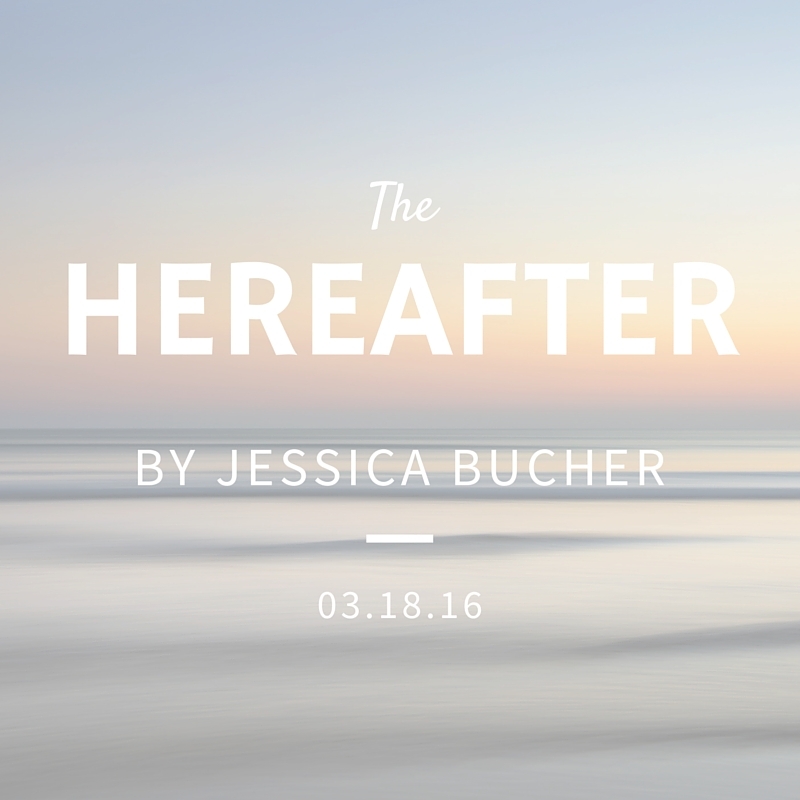 I'm very excited to announce that my first novel, The Hereafter, will hit the shelves March 18! That's right. After years of making excuses and putting it off, the book will finally be available to you. 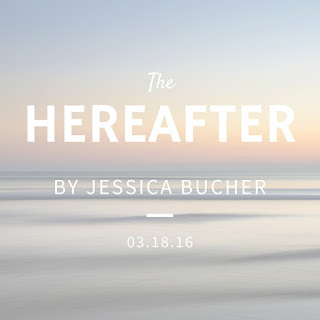 Stay tuned to the blog for the cover reveal, promotional announcements, and purchase details. Thanks for being patient and encouraging! This is so exciting! I can't wait to read!! Congrats! What an exciting step. can't wait to read it! congratulations!! CONGRATULATIONS!! So darn excited for you :) I'm making a special blog comment comeback just for this haha! I want a copy! Exciting Jessica! I can't wait. So proud of you dear!! !